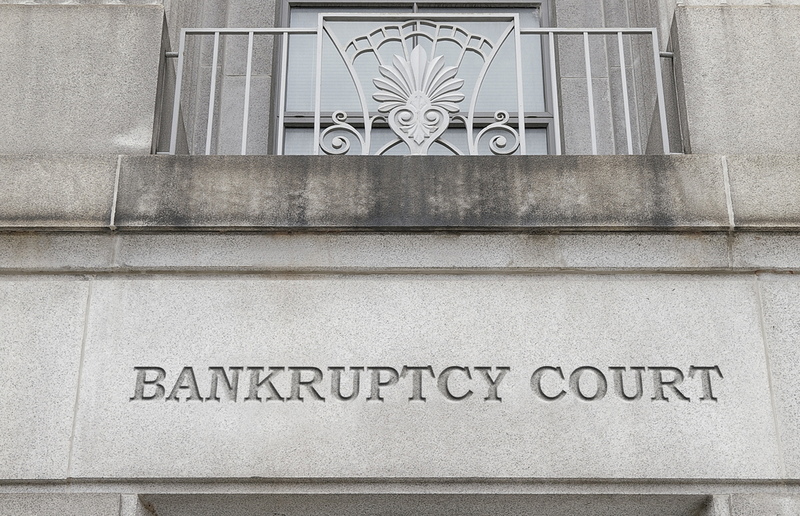 Are you thinking about filing for bankruptcy in northern Utah? Do not unnecessarily risk your family’s assets. Speak with a Logan, Utah bankruptcy attorney at Harris, Preston & Chambers, LLP today. I will lose all of my assets – my house, my car, etc. – if I file for bankruptcy. Federal laws as well as each state’s law entitle a debtor filing for bankruptcy to protect certain assets from being sold by the trustee. A knowledgeable Utah bankruptcy attorney will know what exemptions you are able to claim and what property you can protect. All my debts will go away when I file for bankruptcy. In reality, there may still be some debts that you will be required to pay even if you file for bankruptcy. To be sure, student loan obligations, child support obligations, and certain court judgments are just some of the debts that may remain even though other obligations were discharged. Bankruptcy will ruin my life. Bankruptcy is a serious matter, but it by no means defines your life or your future. Good, hardworking people have needed to file for bankruptcy and have successfully rebounded following discharge. While your credit may suffer negatively, your credit score will improve over time and the bankruptcy itself will no longer be reported to the bureaus after ten years. If you are considering bankruptcy in northern Utah – including in Cache, Rich, Box Elder, Salt Lake and Weber Counties – then you are likely already in dire financial straits. While you should act promptly, do not be hasty. Consult with a Logan, Utah bankruptcy lawyer at Harris, Preston & Chambers, LLP and seek their assistance in filing for bankruptcy. We will will take appropriate actions to protect as many of your assets as possible.